A one of a kind, black & white, quilted cap with the signature Bear logo. Argyle pattern is inspired by the cold, Scottish winters. 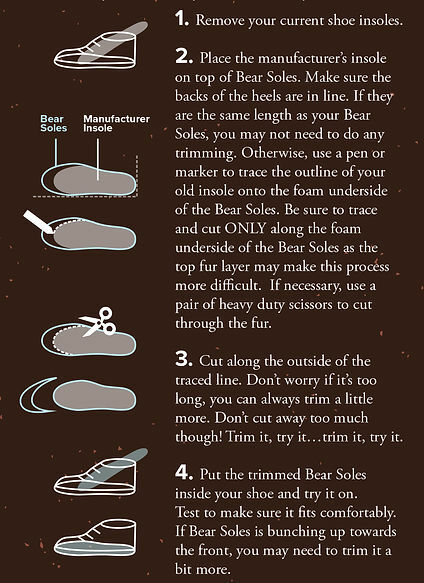 Bear + Honey are both full length insoles in size ranges spanning 1.5 sizes (USA). They're designed to be easily trimmed, so you can customize the fit to your footwear. Please use the chart below to figure out which size works best for you. 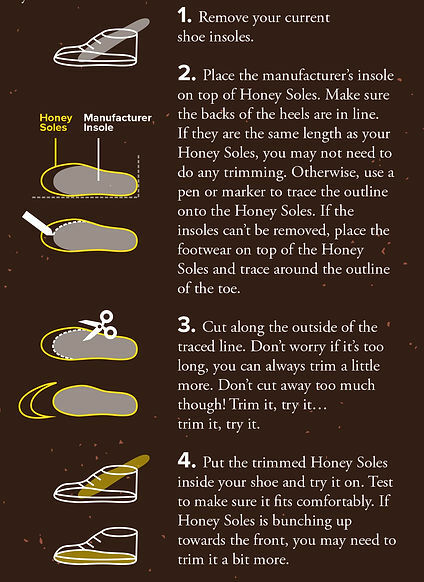 Email us at info@honeysoles.co with sizing questions. Bear + Honey currently offers free shipping worldwide. Orders placed before 3pm EST Monday-Friday will ship the same day. Orders placed after 3pm EST will ship the following business day. - 2-5 days for orders shipping within the United States. - 2-4 weeks for orders shipping internationally (outside of the USA). In order to offer FREE international shipping, we are using a carrier service that can take as long as 2-4 weeks for delivery. We appreciate your patience on international orders. If you would like to request faster shipping times, please email us at info@honeysoles.co and we can let you know additional costs involved. We do not ship on Saturdays, Sundays, or on major holidays. Once an order is placed and processed you will receive a tracking number within 1-2 business days from the time of purchase. You can return any item for a refund, within 30 days of receiving your original order. We'll refund the price you paid for your item back to your original payment method. Please email info@honeysoles.co for details.